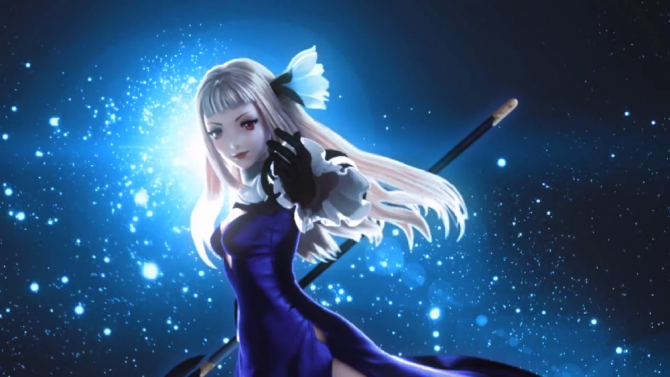 While we have covered some of Nintendo’s localization changes in Bravely Second: End Layer — notably the costume censorship — we haven’t yet touched on the tweaks Nintendo made to quests. The topic first popped up on GameFaqs message boards when players of both the Japanese and English versions noticed something strange about the side quests. In the Japanese version, players are able to see the consequences of their decisions when forced to choose a side — many of them lamenting over the negative effect this would cause. 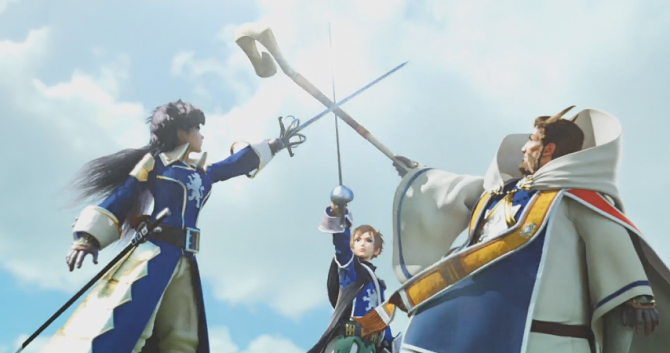 Ultimately, all side quests lead to resolution between the parties, so players would eventually reach a “good ending” where everyone is happy. Meanwhile, the English version cuts the middle-man and skips right to the “good ending,” dropping any negative story beats. 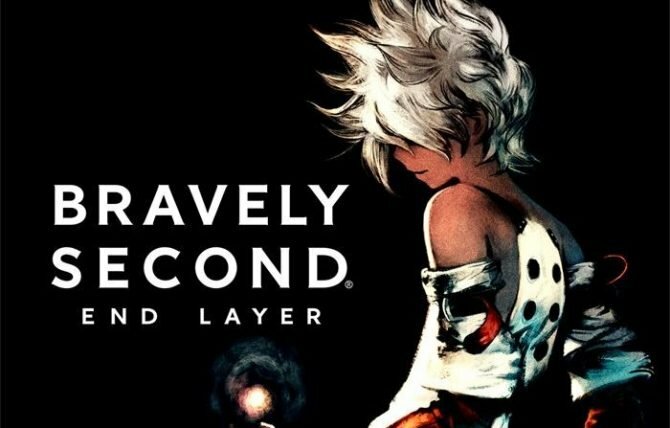 Based on feedback received after Bravely Second: End Layer’s release in Japan, the development team at Square Enix, in conjunction with Silicon Studio, decided to implement a number of revisions to the game for the purpose of improving its quality and creating a more enjoyable product. One such change affects the game’s optional side quests, where players encounter a conflict between two opposing parties and choose which party to side with. When the game was released in Japan, each side quest would end with the team lamenting the decision they made, regardless of the player’s decision. This was intended to help players empathise with the characters’ situation, but overwhelming feedback from players indicated that they felt an unsatisfying disconnect between their intentions and the characters’ reactions. In response, these side quest endings were amended to show the party readily coming to terms with their actions in a manner that does not cause the player undue regret for their decisions. 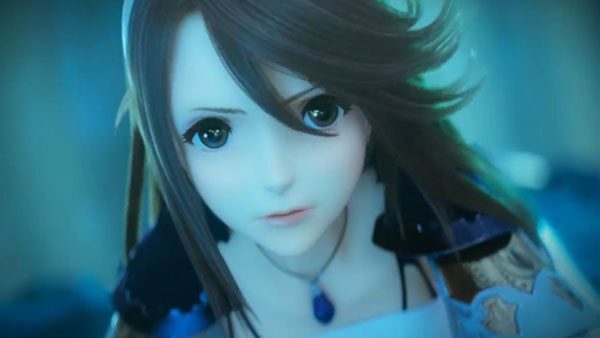 Bravely Second: End Layer first released in Japan exclusively on Nintendo 3DS on April 23, 2015. Europe received the second-wave of releases, beginning February 26, 2016. North America can expect the game a month from today — April 15, 2016. What are your opinions on Nintendo’s changes and rationale behind it?